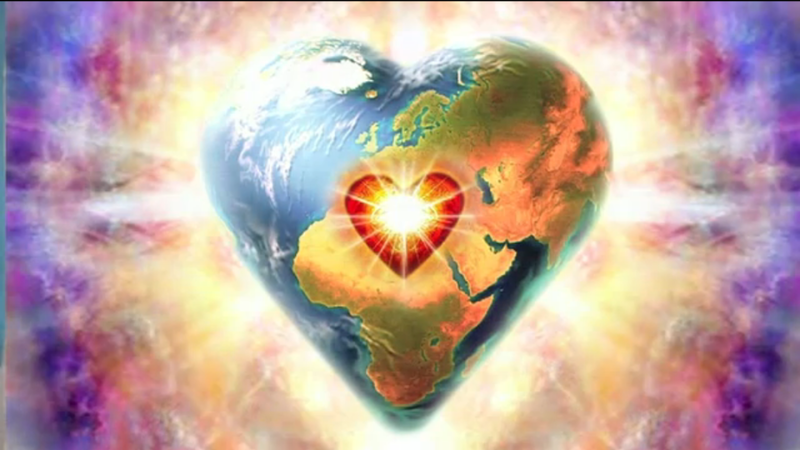 Your “New Purpose”: Between Two Worlds | Ascension 360º - Navigating the New World Energies! In traveling along life’s path, you’ve worked diligently to be on purpose and successful in your career – perhaps even taking risks to follow your passion. Then along came the Ascension. It huffed and puffed and blew your world wide open. And nothing is the same. Now your work somehow feels oddly complete, done, over. What happened? Will you find a new road to travel, a new calling to pursue, a new purpose to fulfill your heart? And in light of such intense energies, can you aspire to anything when you feel so lost and uncertain? Join Hillary as she answers these questions and shares her theories about why we must sit on “the dimensional border,” stripped of everything, before we can find and follow what is next for us, and the necessity to understand the true meaning of our “New Purpose” or role in order to fully embody and express it in a very different world. So tune in for the real purpose of your Soul Purpose and how loss will lead your heart home! Money and The New Prosperity: To Have MORE of Anything… Stop WANTING Everything!